Prominent Nigerian businessman, Michael Ibru who is the head of the Ibru Organization, one of the largest conglomerates in Nigeria, has passed away. 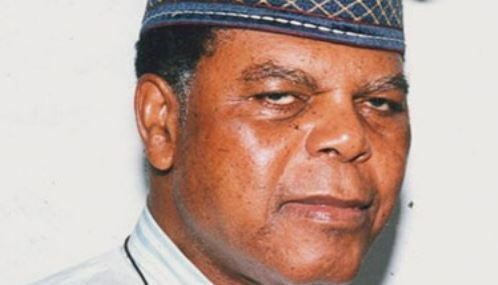 The patriarch of the Ibru dynasty, from Agbarha-Otor, Delta State, who celebrated his 85th birthday in January, finally succumbed to the cold hands of death after a protracted illness in Florida, United States of America. 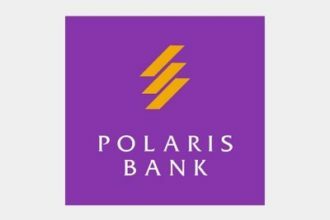 Late Pa Michael Ibru is the husband of Cecilia Ibru, former managing director of Oceanic Bank.